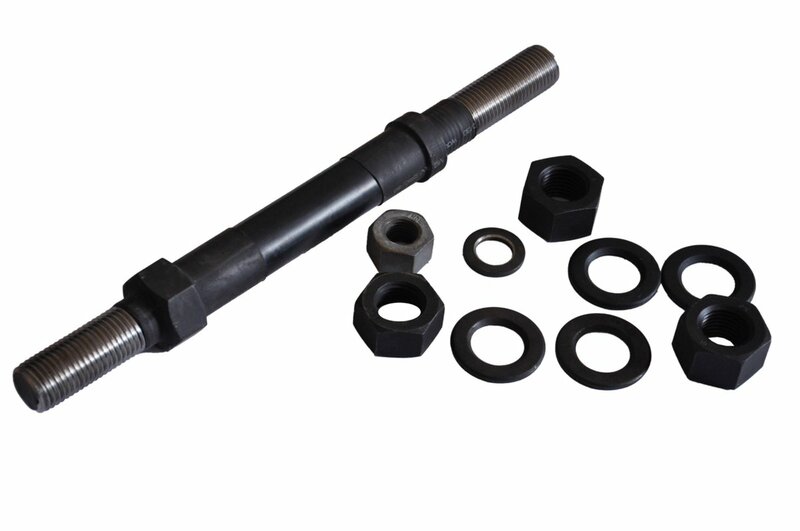 Hardox Steel is a well known wear resistant steel brand, it is specified into hardox400, HARDOX450, HARDOX500, HARDOX600, SB-50, SB-45, it has very well abrasion resistance property for common uses and special applications. 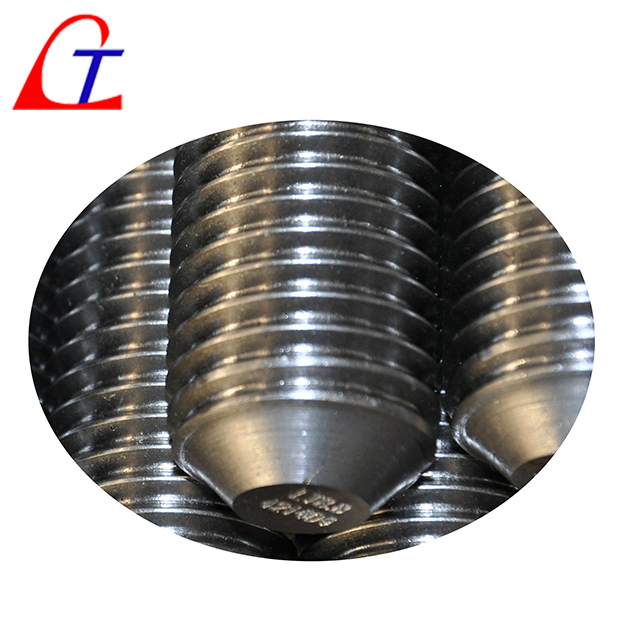 XAR400, XAR450, XAR500, XAR600 are 4 mainstream steel grades for wear resistant steel as Germany standard, XAR-extra abrasion resistant steel is also very popular around the world. 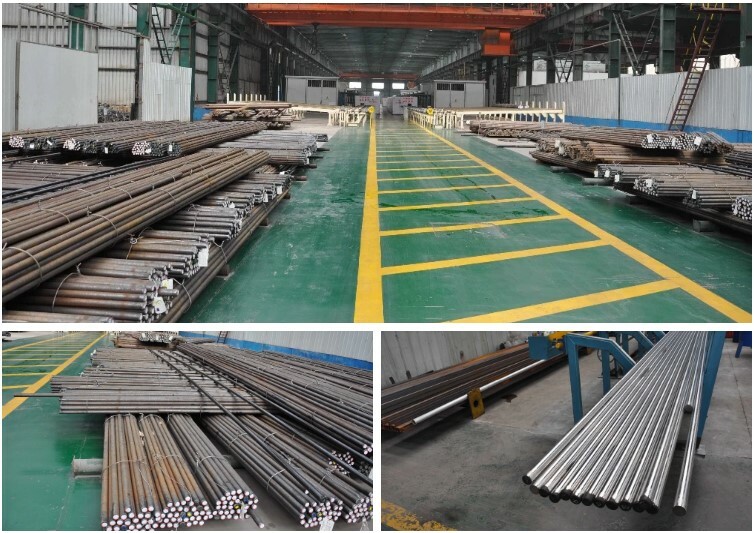 It is manufactured for many applications: mining equipment and machinery, equipment in steel mill, agricultural machinery and cement plant equipment, etc. China NM series is one leading abrasion resistant steel plate manufacturer in China, NM360, NM400, NM450, NM500 are its main grades. It generally produces 3 types of abrasion resistant plate: Common Abrasion Resistant Steel Plate, Super Abrasion Resistant Steel Plate and High Toughness Abrasion Resistant Steel Plate. Abrasion resistant steel plate can be used in the manufacture A-class quality equipment and spare parts, it has following advantages: withstand fierce mining environments over years; maximum assessment; improving the service life; reducing the risk of failure; improve productivity. Steel industry involving the use of underground mines, cement industry, construction industry, mining stone and open-pit mine and metallurgical industry etc.